Candy is a great thing to have. People from all age groups love to enjoy something sweet and sugary from time to time. The best part is when it’s Halloween and the kids get to go trick-or-treating. But, whenever you’re picking through their candy, it makes you wonder how some sweets got their name. 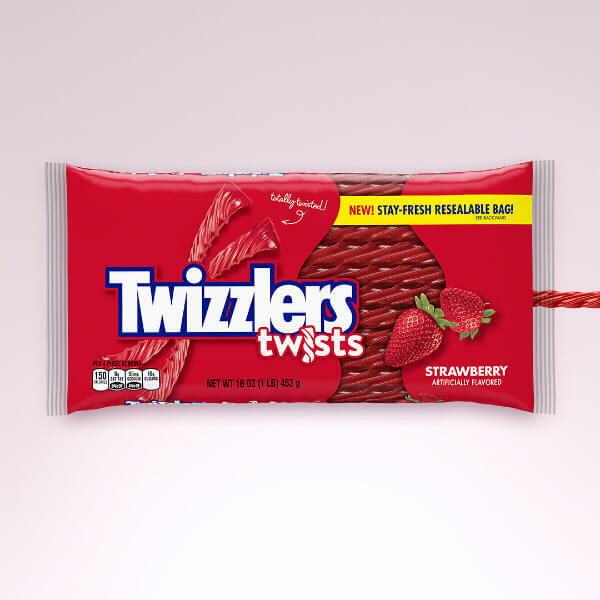 These intriguing stories behind things like Twizzlers, Skittles and Sour Patch Kids will blow you away. What would you call your friend who did something silly? Steve Burner, who invented the candy, asked that to his children. 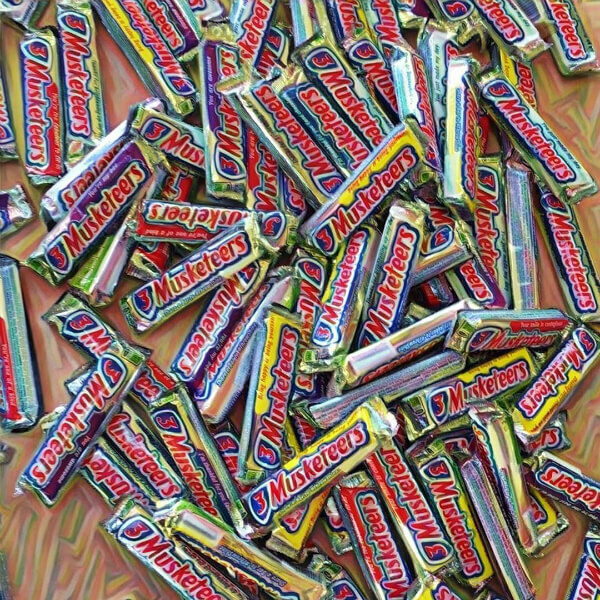 One of them up with Airhead and, according to Burner, he’s heard that it takes a generation for a candy name to become part of the collective consciousness. The goal for William and Dorothy Harmsen was to start a small ranch in Colorado. Eventually, they opened up The Jolly Rancher, an ice cream parlor that paid homage to Jolly Miller, a hotel in their hometown Minnesota. As sales declined in the winter months, the Harsmens decided to add candies to their menu, changing their fortunes forever. 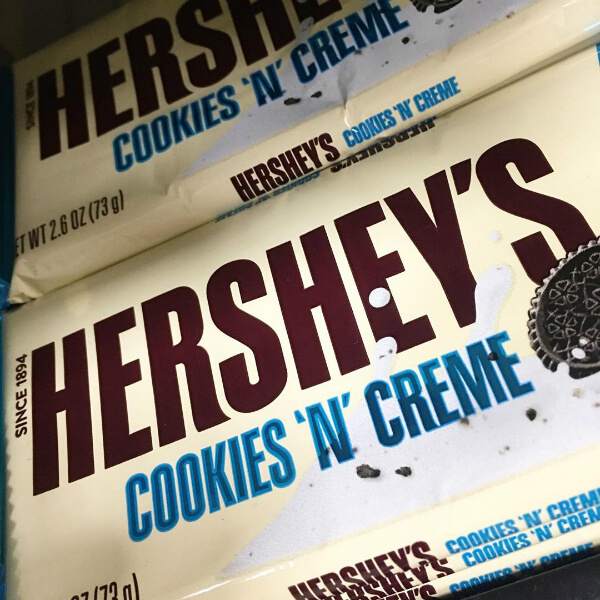 The candy bar came out in 1994, but the flavor has an interesting story. Many versions of the story have the flavor creation happening after an ice cream parlor put Oreos on their ice cream. Frankly, I don’t know why any other story would make sense. Oreos go with creme like peanut butter goes with jelly. The story behind the “Kisses” was nearly forgotten. Stay tuned for that. In the late 70’s, Cadbury and the Malaco Licorice Company of Sweden formed the Allen Candy Company in Hamilton, Ontario, Canada. 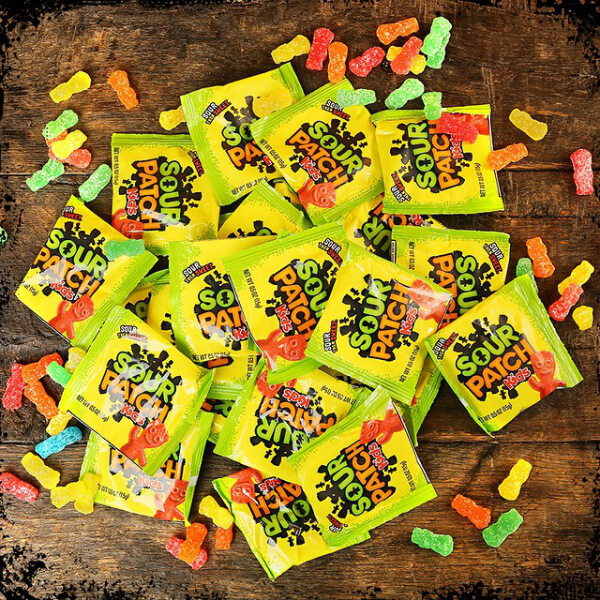 In 1985, they were renamed to Sour Patch Kids. Mostly, the new name was trying to capitalize on the popularity of the Cabbage Patch Kids, and have somehow outlived them altogether. 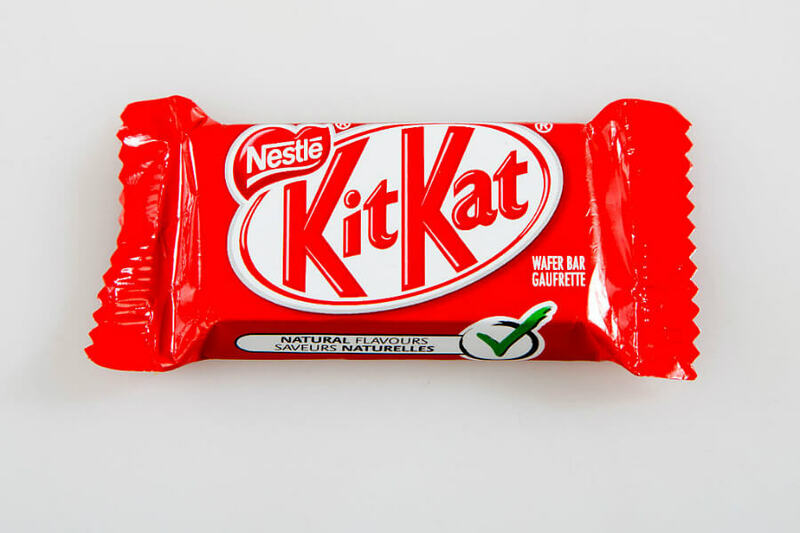 Introduced in 1932, the chocolate bar consisted of three flavors — xhocolate, vanilla, and strawberry. However, the vanilla and strawberry flavors would disappear. They weren’t a particular flavor people enjoyed. The bars had no recognizable taste of strawberry or vanilla. Also, it didn’t help that the bars were artificially colored to make them look different. The term kiss is a generic term for any number of small pieces of confectionery. When Hershey came out with the product, it was a natural generic name. 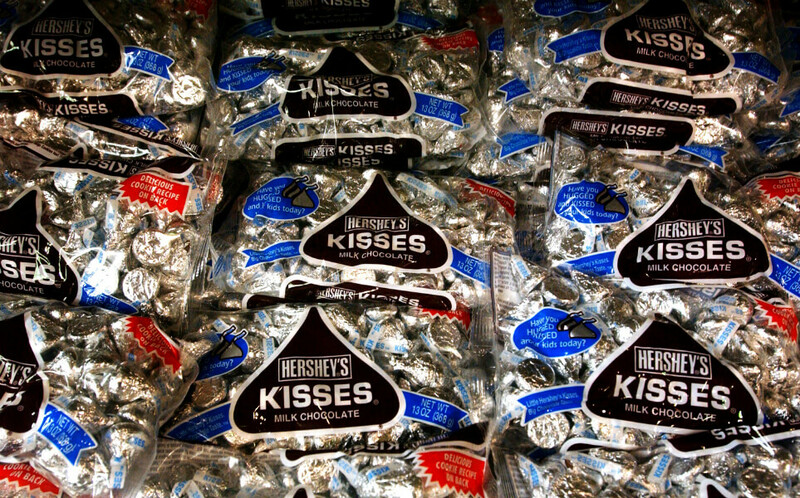 As the years went on, kiss lost this particular meaning, and Hershey was able to assert control over the name. Who knew? The man behind the most beloved milk chocolate products is still on the way. Leo Hirschfeld invented the candy, and Tootsie came from his daughter’s nickname. The candy has qualities similar to both caramels and taffy candy. 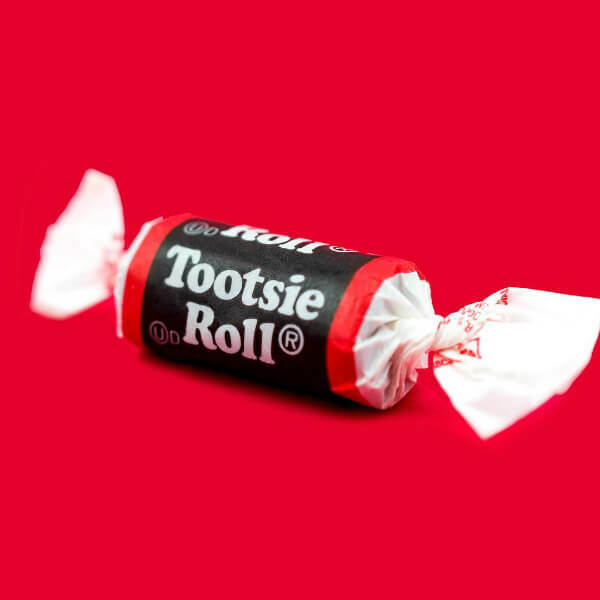 The manufacturer, Tootsie Roll Industries, is based in Chicago, Illinois. It was the first one to be wrapped in penny candy across America. 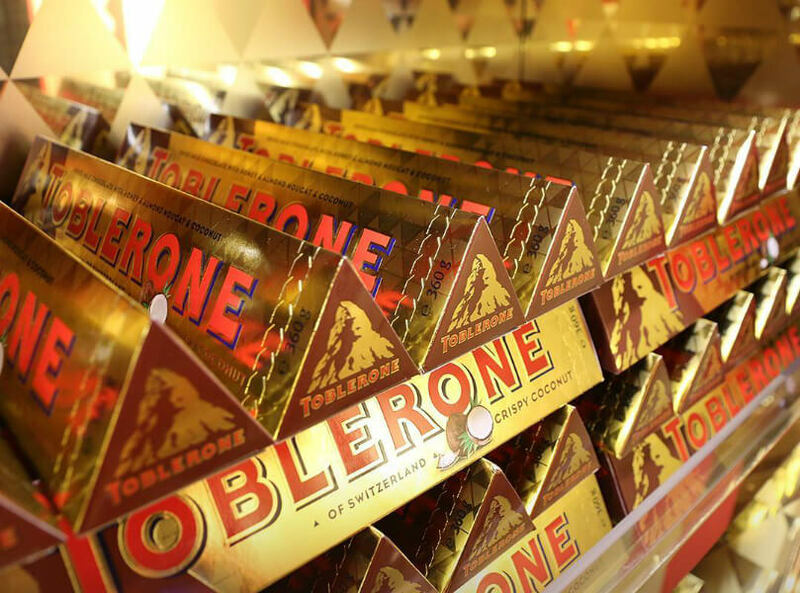 Theodor Tobler and torrone, a name for Italian nougats, was the inspiration behind the chocolate’s name. As for the triangle shape, it’s credited to the Swiss Alps. However, Toblerone’s UK site suggests something darker, and say the shape is for the red and cream-frilled line of dancers at the Folie Berges in Paris, forming a pyramid at the end of the show. Milton Hershey worked in various candy businesses, but it was in Denver when he came across the caramel recipe. Not resting on his laurels, Hershey learned of the new European craze for milk chocolate. The next thing you know, he brought it to the masses in America. 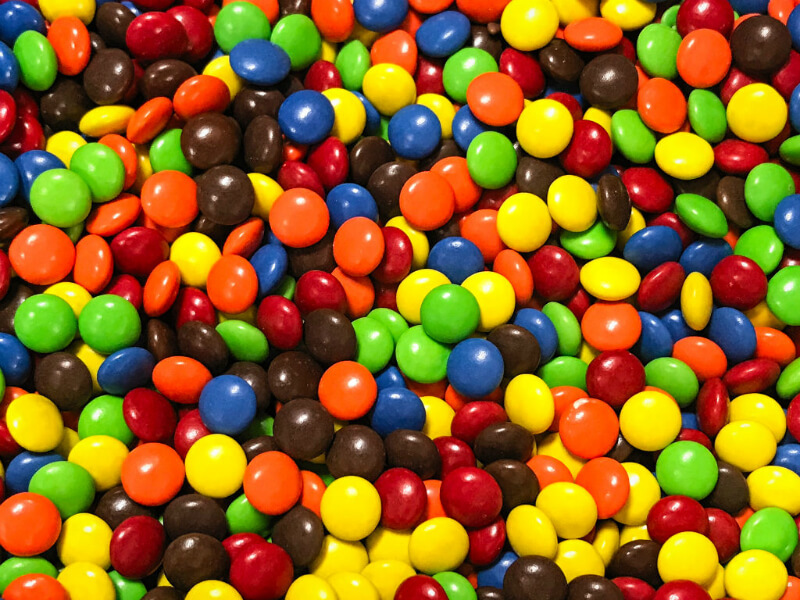 How did M&M’s get their name? Forrest Mars and William Murrie have the answer to that. Before the 70’s, the candy bar had a different connotation. In 1970, the FTC criticized Milky Way for implying in their ads that the chocolate was equivalent to a glass of milk. The galaxy definitely helped with the name, but the original focus was about how “milky” it was. 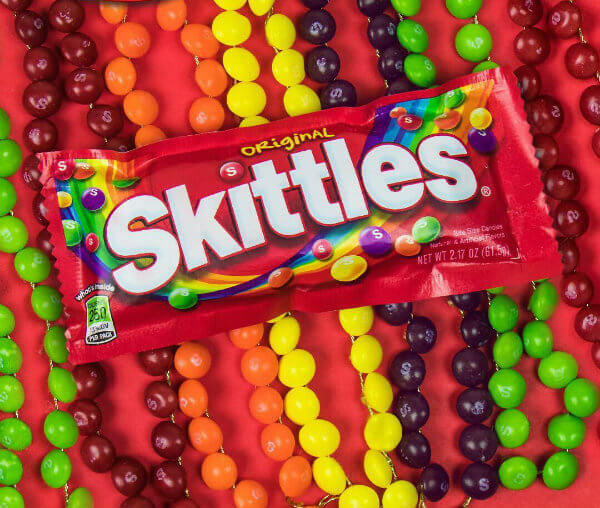 In the UK, Skittles is a type of bowling that’s done either on lawns or tabletops in bars. The phrase “beer and skittles” emerged to describe the pure happiness of the activity. So, the name for the candy likely arose as another means to having fun. 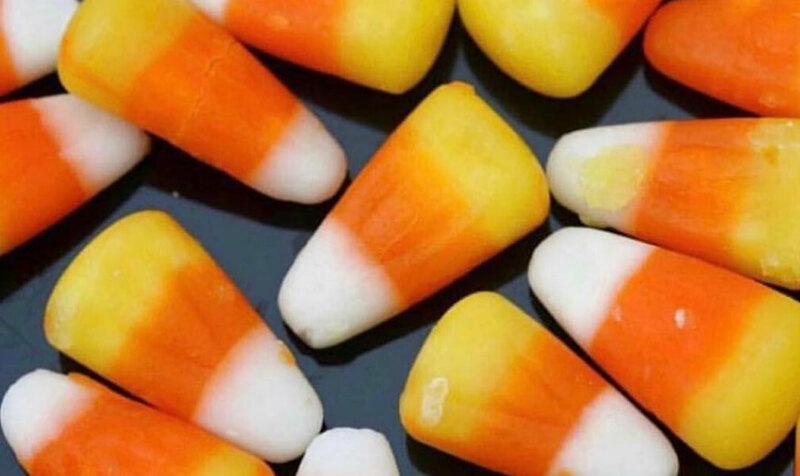 We still don’t know why you eat the red ones last. The two Ms stand for Mars and Murrie. Forrest Mars is the son of the Mars candy company founder Frank Mars. The father and son had a falling out, which led Forrest to go to Europe and start his own candy company. When returned to America, he needed a supply of chocolate, which came from William Murrie. 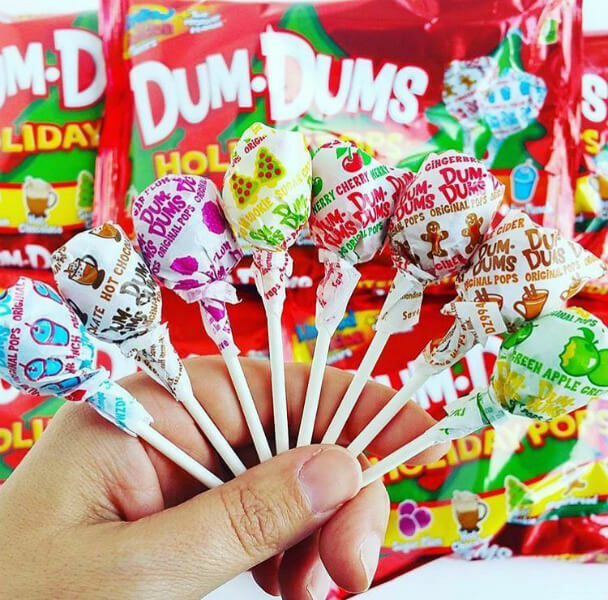 Read ahead to see the lollipop that was named so kids can easily say it. 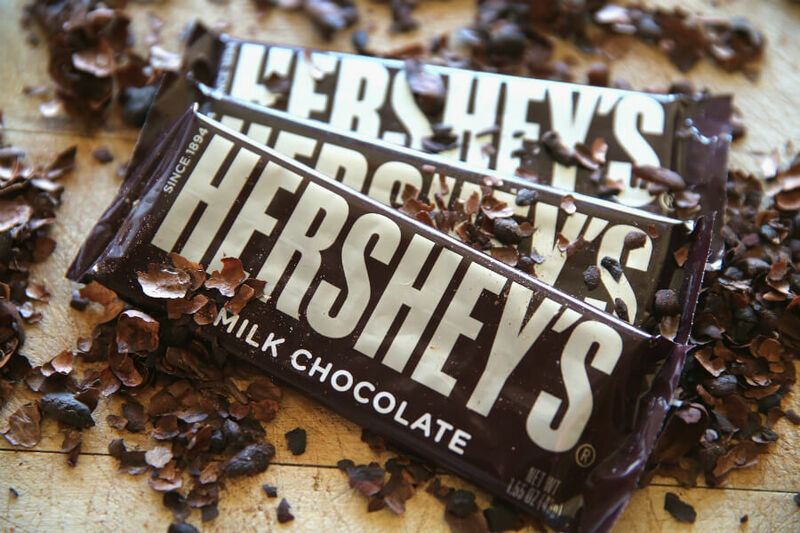 Harry Burnett Reese started working for the Hershey Chocolate Company in 1916. From there, Reese set out on his own. His infamous invention was supposedly inspired by a storefront owner. 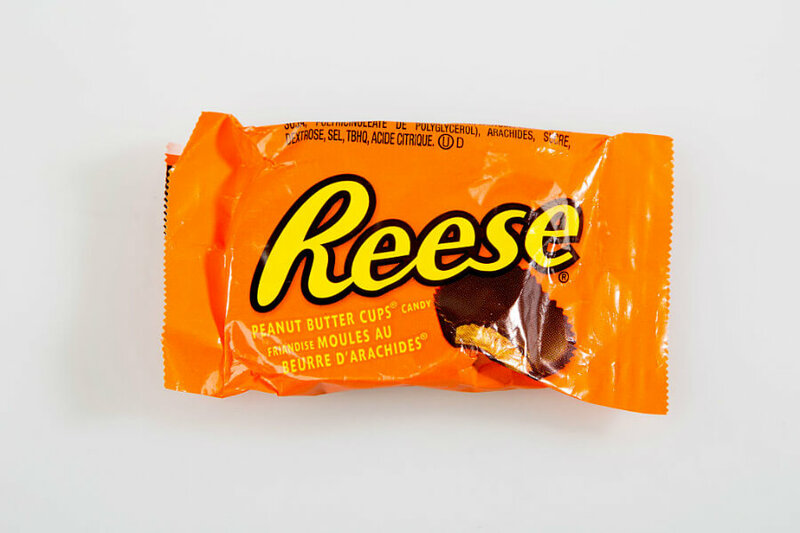 The individual told Reese that they were having difficulties with their supplier of chocolate-covered peanut butter sweets. That was all Reese needed to hear. The Mars family was into horses. They even named their farm the Milky Way Farm. Interestingly enough, the farm produced the winner of the 1940 Kentucky Derby, Gallahadion. The bar was marketed under the name “Marathon” in the UK and Ireland up until 1940. 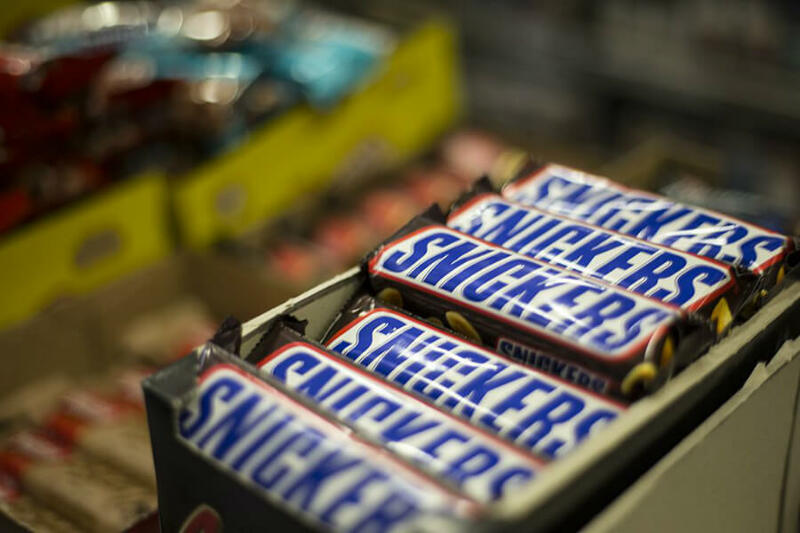 According to the Spangler Candy Company, the name was chosen because it’s a “word any child could say.” The candy originated from Akron Candy company before Spangler purchased it in 1953. With 16 flavors, the company always introduces new flavors that get rotated into the mix every so often. 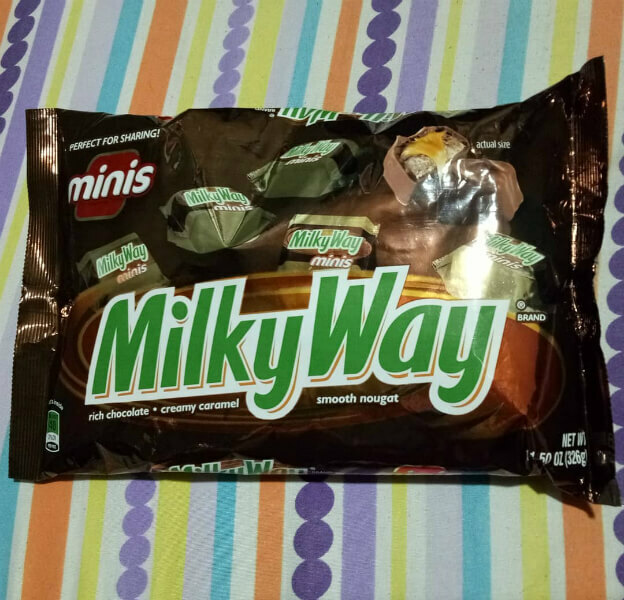 Still on the way, the candy bar that got its name from a contest. The oldest use of the word “kit-cat” was in the Oxford English dictionary from 1665. The term was used to describe a game known as tipcat. But, it could be related to the Kit-Cat Club of the early 18th century. Most likely though, somebody just loved the name and now we all have that iconic tune stuck in our head. Pretty much the candy was made like it was wrapped around over a million times. The Curtis Candy Company of Chicago ran a contest to name their new candy bar. 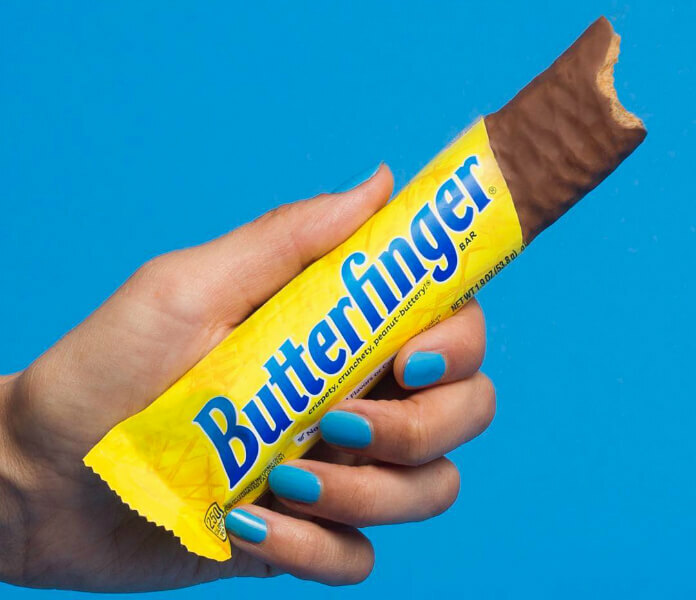 One suggestion came up, and the company stuck with “Butterfinger.” It’s a term used in the form of “butter-fingered” from the 17th century. Mostly, it’s to describe someone who lets things fall from their hands. The Clarence Crane company invented the brand in 1912 as a summer candy. 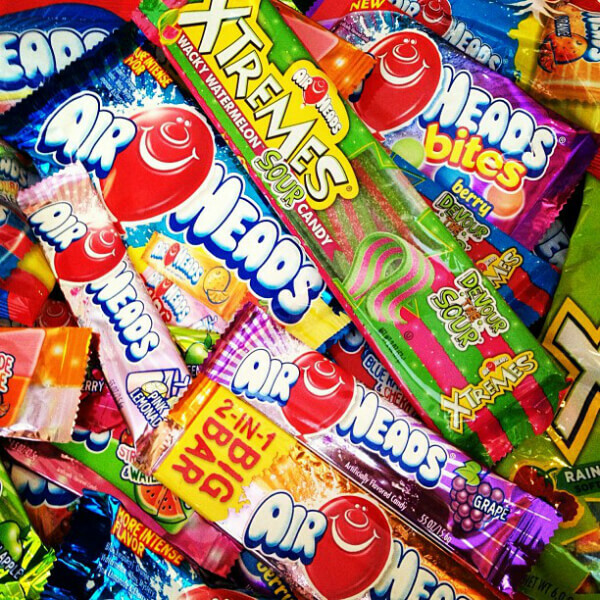 After registering the trademark, Crane sold the rights to his candy to Edward John Noble. 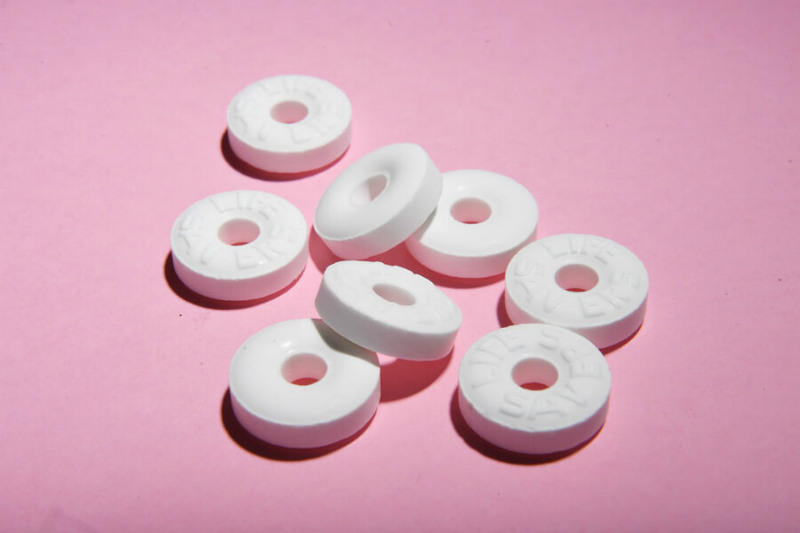 They’re shaped like a life saver. Oh, and ignore the rumors that the hole prevents a choking hazard. That’s fake news. 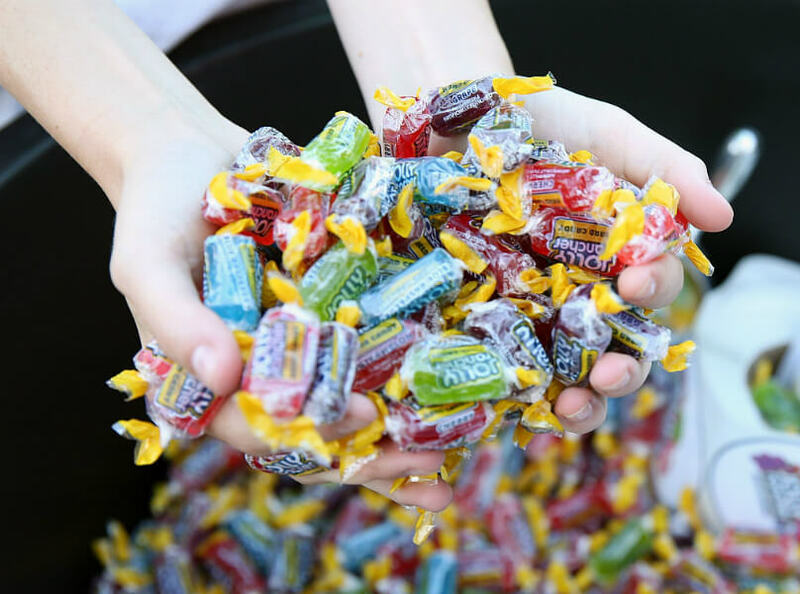 The love-or-hate candy was invented in the 19th century. It was a stand-out novelty product since real corn kernels were mainly food for livestock, not people. Each piece is three times the size of a real kernel from a ripe or dried ear of corn. I can only imagine how gross they were back then.